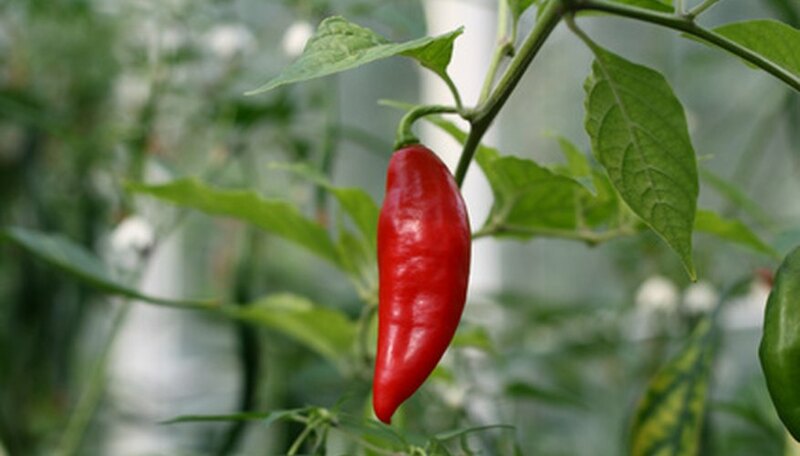 Pepper plants tolerate temperatures down to 50 degrees F before exhibiting yellowed leaves. Plants exposed to low temperatures grow slowly. This warm-season vegetable prefers temperatures between 70 and 80 degrees F during the day and 60 to 70 degrees F at night.